CARS, HOME, LIFE, BUSINESS & MORE! 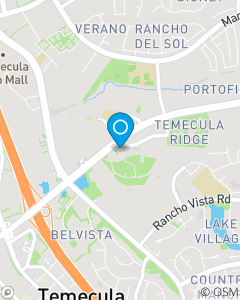 We are dedicated to helping people in the Temecula & Murrieta area with their Insurance and Financial Services needs. We help people manage the risks of everyday life, recover from the unexpected, & realize their dreams.